“Never Grow Old” available now! A belated Happy New Year, y’all!! 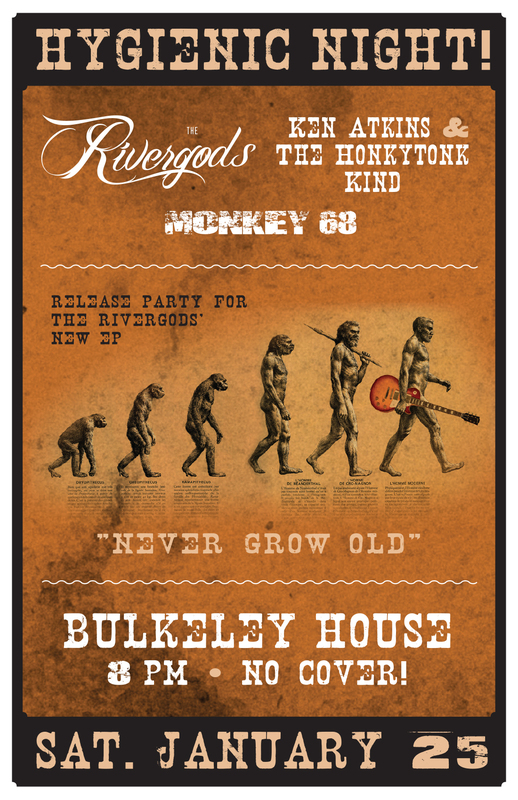 We’re kicking off 2014 with some new music… our brand new 4-song EP ‘Never Grow Old’! 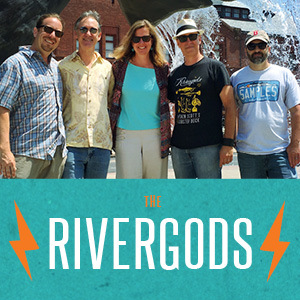 And good news… it’s available for download RIGHT NOW at http://therivergods.bandcamp.com! (You can sample the music for free, but we encourage you to make a small investment… $1 a song… to keep the music coming.) So go get it! Bandcamp is a great, totally trustworthy online store dedicated to helping independent musicians… you can get the music in any file format you like.